Kanye throws down the hammer — apparently. What else can you say about Kanye’s week? It’s had everything, from calling slavery a choice, throwing his entire weight into his support for the current POTUS, to stealing designs for his Yeezy brand. The latter, at least, might not be entirely his fault. 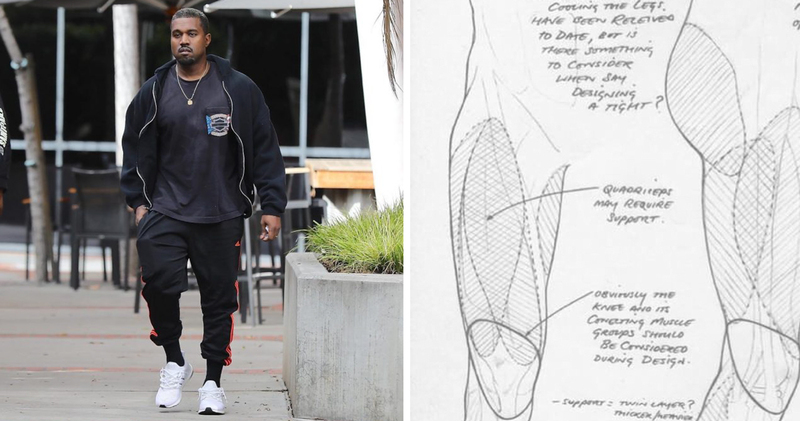 Earlier this week, Tony Spackman, a former Nike designer — now design director at Givenchy — called out Ye for an apparent Yeezy design sketch, which turned out to be stolen from his Cargo Collective website. “When Kanye rips your 10 year old sketch and claims it,” Spackman wrote, before later clarifying that the sketch was actually 13 years old. In these instances though, it seems what Kanye says and what Kanye does is often not the same thing.